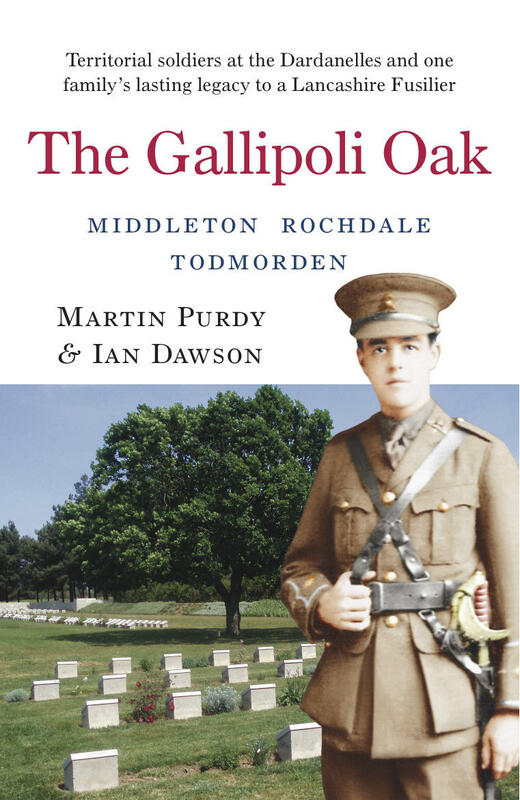 Initially published in 1919 by the Middleton Guardian to honour the townsfolk who lost their lives in the Great War, this book has been reproduced in all its original authenticity (advertisements of the day and all), as part of the Centenary tributes and commemorations. Over a hundred years on, we can now read more about the everyday lives of these tragic heroes, including their work and interests, before being swept into the unknown and eventually meeting their unenviable fates. 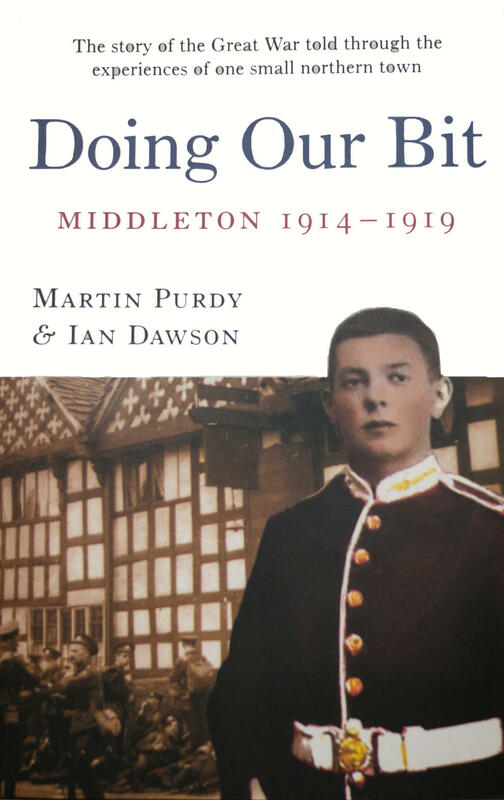 A valuable reference book for local researchers and family history enthusiasts alike, Middleton's Brave Sons is priced at £10. If you prefer to send a cheque, you can arrange this by emailing andyonthebarge@yahoo.co.uk or by telephone to Andy Fitton on 01282 816456 or 07721 017454.